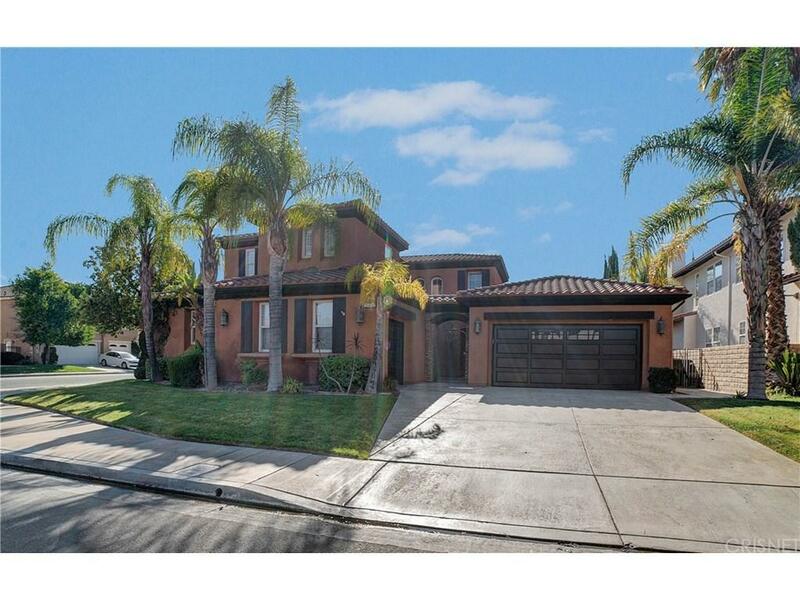 WOW Stunning Stevenson Ranch Torcello Tract 5+4+3 Pool Home a the top of the hill with downstairs master! Downstairs master and 2 additional bedrooms downstairs are perfect for those looking for single story living but with 2 bedrooms & a loft upstairs! Grand entry opens to gigantic main living room with French doors to the sparkling pool, spa and Italian style fireplace and seating area. 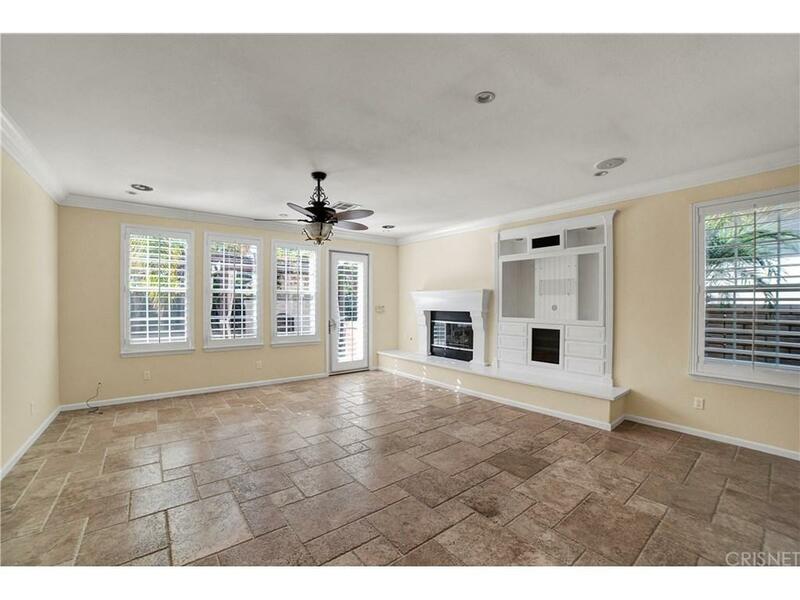 The open, flowing floorplan with a HUGE family room to the open kitchen with eat-in breakfast, large island & walk-in pantry are perfectly laid out. Downstairs you have the exquisite en-suite master with regal master bath with dual sinks, separate vanity, large soaking tuba and separate shower & a giant walk-in closet. 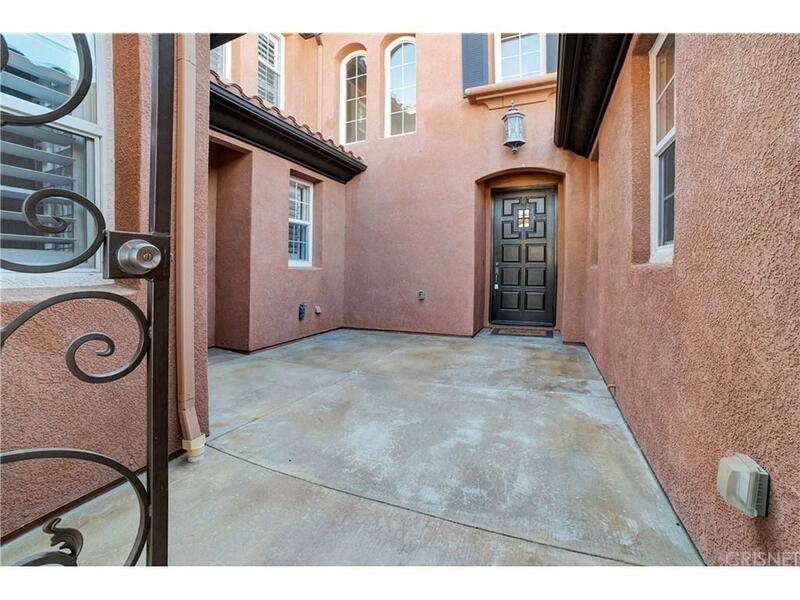 Downstairs bedroom 2 and 3 jack & jill a bath with dual sinks and have a separate entrance from the gated front entry. Upstairs you will find a HUGE loft with bedroom 4 & 5 laid out with separate desk area and their own private bath. 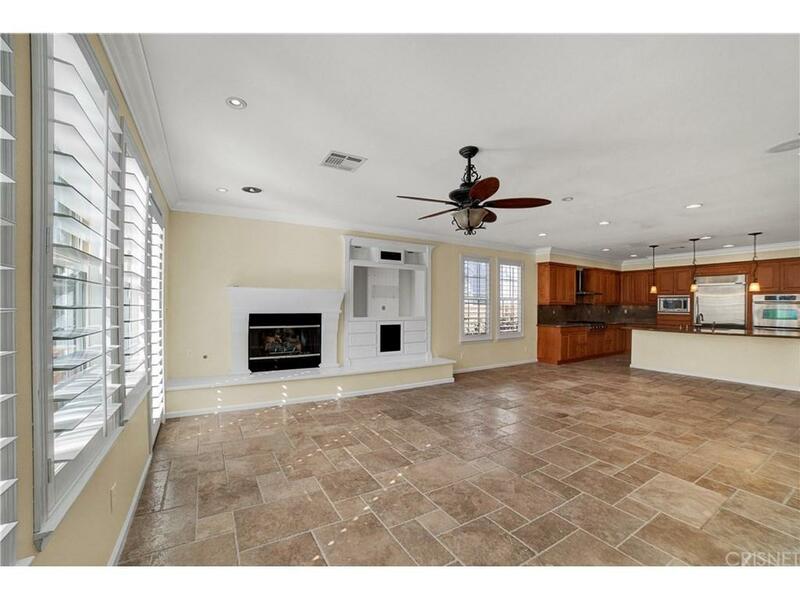 This home is located in the prestigious Torcello tract of Stevenson Ranch, located at the top of the hill on a quiet street. Sold by Nonmember Agentdefault BRE#01421885 of Nonmember Officedefault. Listing provided courtesy of Cherrie Brown DRE#01421885 of Nexthome Real Estate Rockstars and Zachariah Mcreynolds CA DRE# 01904568 of Nexthome Real Estate Rockstars.